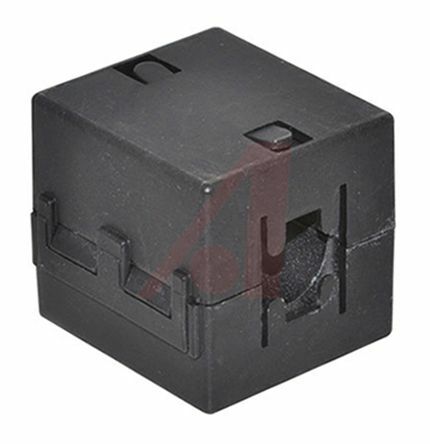 Browse our range of Ferrite Cores from leading Electronics Manufacturers. 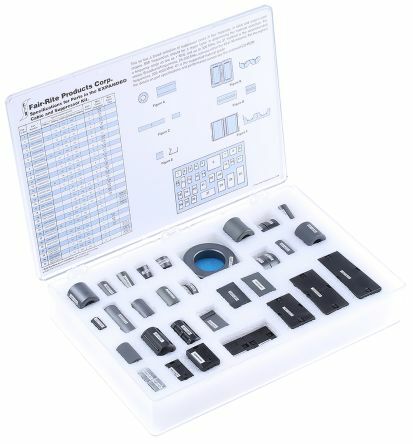 Go to our Electronics Centre to find out about all the latest product being stocked now at RS Components. 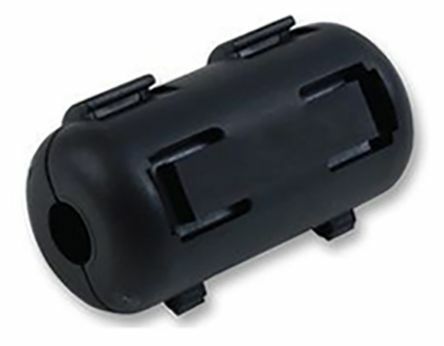 To aid assembly of the split cable suppression cores, polypropylene cases and steel clips are included. 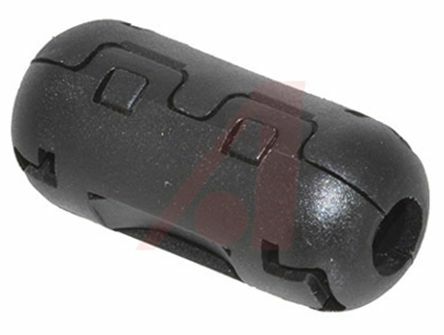 A wide selection of suppression cores designed to attenuate EMI between all types of cable connection systems.